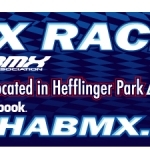 We are now offering team banners, track banners, or whatever you need a banner for! 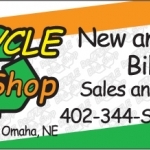 Banners are digitally printed on 13oz matte white. Specifically intended for outdoor use, can also be used indoors. Inks are UV Cured (dried). Waterproof & durable. Price is $6 per square foot. Any order over $100 includes free shipping.